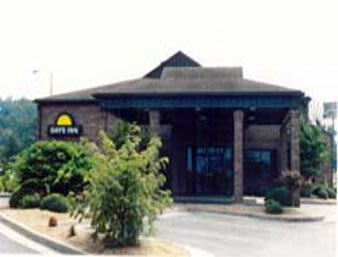 With Lookout Mountain and DeSoto State Park as a backdrop, have your own Dixieland Delight at our Days Inn Fort Payne hotel near the Alabama fan club world headquarters. 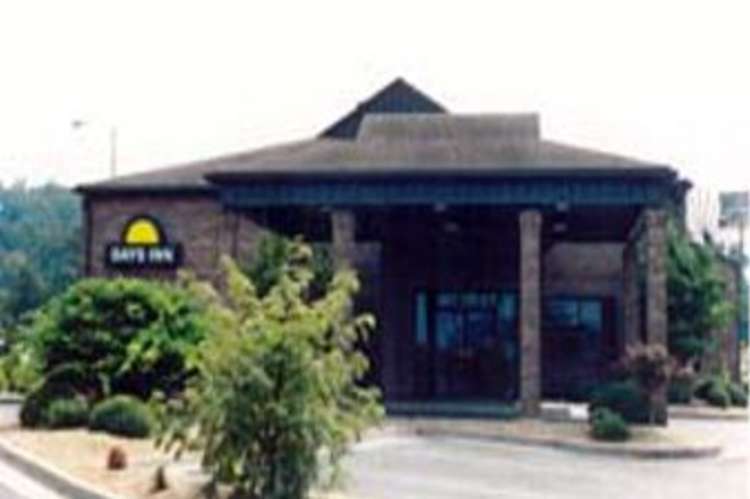 Located just off Interstate 59 between Chattanooga and Gadsden, our Ft. Pain hotel offers a seasonal outdoor pool as just one of our appealing accommodations.